It's impossible to imagine the clothing industry without blind stitch sewing units. 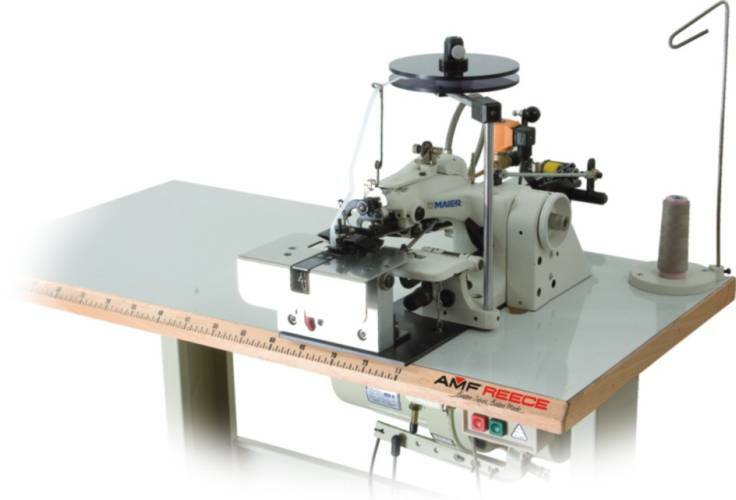 AMF Reece offers two blind stitching units, one for preparation of belt loops and one for attaching the lining to the waistband. Blind stitching units represent high quality and perform equally well on light to heavy fabrics. 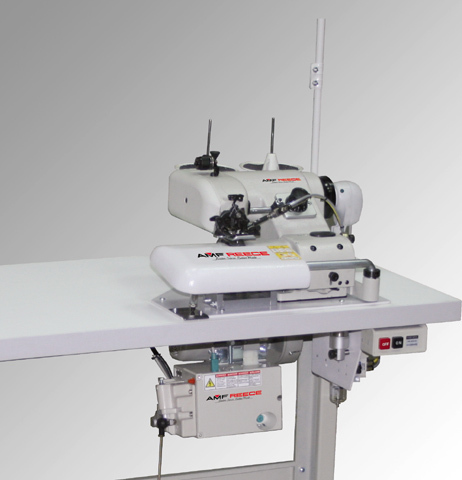 AMF Reece blind stitch sewing units use either Maier or Strobel blind stitch sewing head.